Hope the changes they are talking about eventually lead to EA making NCAA Football again, pay each player a set amount of money to use their image like old game, every player gets same amount, or just make random players, either way I want that damn game back. To get to the transfer rules, I agree with it. I don’t think players should be sitting out a year if they are in good academic standing and choose to transfer. However, I think they should only get one free pass, after that if you want to transfer again then you sit out a year. I also want the coaches ability to block a transfer to certain schools taken away, let them go wherever they want. If coaches can leave to go wherever they want the players should be too. [quote=“NinerAlum18, post:61, topic:31061”]Hope the changes they are talking about eventually lead to EA making NCAA Football again, pay each player a set amount of money to use their image like old game, every player gets same amount, or just make random players, either way I want that damn game back. To get to the transfer rules, I agree with it. I don’t think players should be sitting out a year if they are in good academic standing and choose to transfer. However, I think they should only get one free pass, after that if you want to transfer again then you sit out a year. I also want the coaches ability to block a transfer to certain schools taken away, let them go wherever they want. If coaches can leave to go wherever they want the players should be too. [/quote]I think you should be able to block schools if there is tampering involved, otherwise just let kids go where they want. [quote=“moss2k, post:62, topic:31061”][quote=“NinerAlum18, post:61, topic:31061”]Hope the changes they are talking about eventually lead to EA making NCAA Football again, pay each player a set amount of money to use their image like old game, every player gets same amount, or just make random players, either way I want that damn game back. Then you must go before a panel and have actual proof. Not just a hunch there is tampering. I just do not like coaches doing that when they can leave and go wherever with no penalty. [quote=“NinerAlum18, post:63, topic:31061”][quote=“moss2k, post:62, topic:31061”][quote=“NinerAlum18, post:61, topic:31061”]Hope the changes they are talking about eventually lead to EA making NCAA Football again, pay each player a set amount of money to use their image like old game, every player gets same amount, or just make random players, either way I want that damn game back. Then you must go before a panel and have actual proof. Not just a hunch there is tampering. I just do not like coaches doing that when they can leave and go wherever with no penalty.[/quote]Agreed. Ohio State’s Chris Holtmann and Xavier’s Chris Mack chime in. Rivals.com: Rival Views: Which rule change will have a bigger impact? 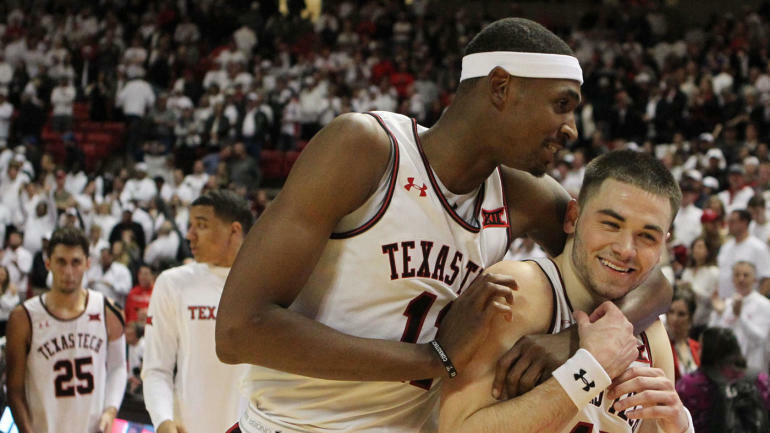 Pat Forde reacts to the Big 12 proposal. [quote=“Run49er, post:68, topic:31061”]Pat Forde reacts to the Big 12 proposal. Yahoo.com: Why NCAA must back revolutionary athlete transfer proposal[/quote] Sensible and worth a read. The working group is not considering — and never entertained — a model that would allow all student-athletes to transfer and compete immediately. Matt Norlander provides his two cents. I think it’s a wise move, unless you can prove tampering of a school. If you can prove that, you should be able to block that institution. I’m curious if the transfer database will be public. 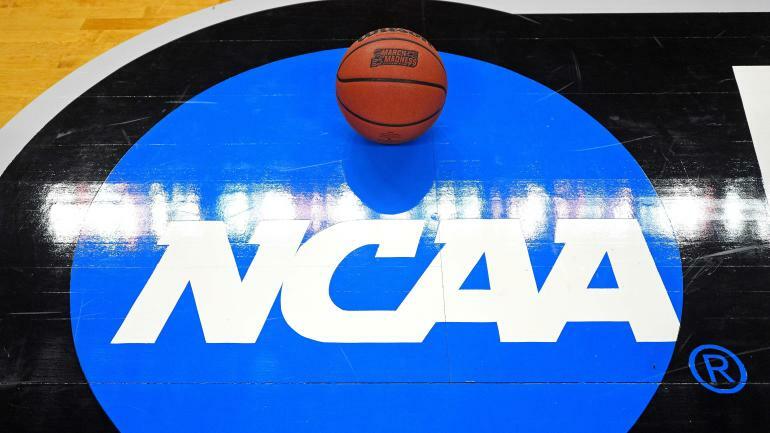 The NCAA Division I Council announced Friday four new transfer rules it has proposed. 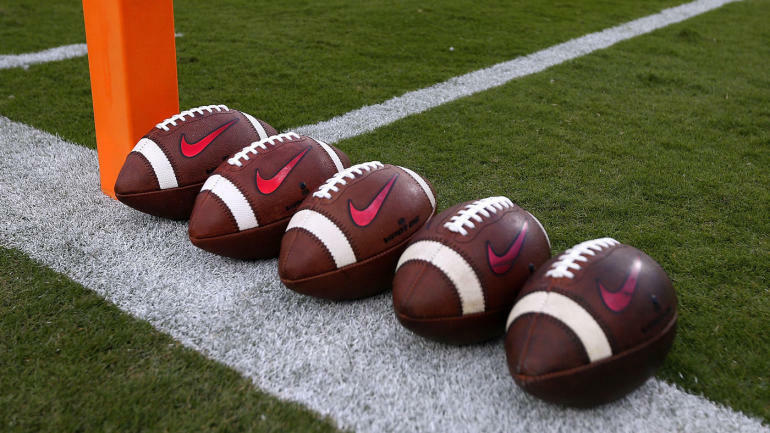 One change would allow some football players to transfer during the summer if there is a head coaching change before the first day of fall classes.